Because of the amount of time involved in the design process, we charge a design fee that covers all of the items listed above. 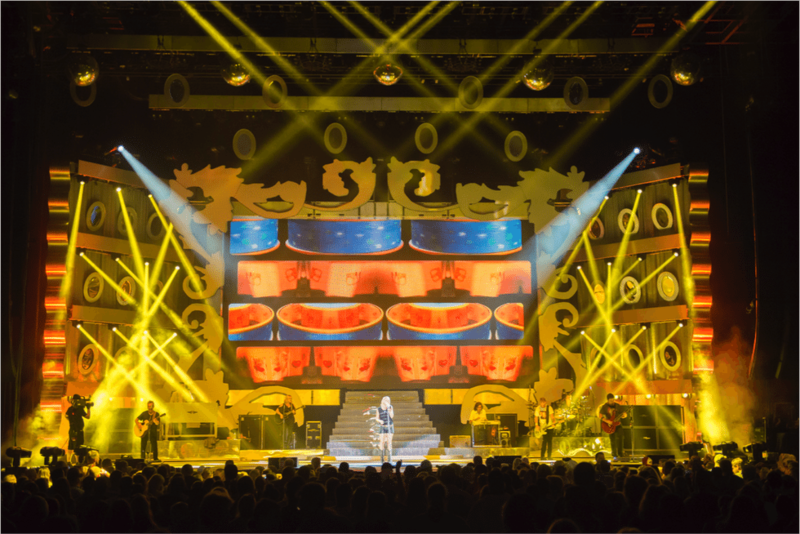 Design fees are negotiated before the design process and vary based on several factors including: size of the tour, time frame to complete design, amount of days programming, etc. We proudly use WYSIWYG for all of my design projects. 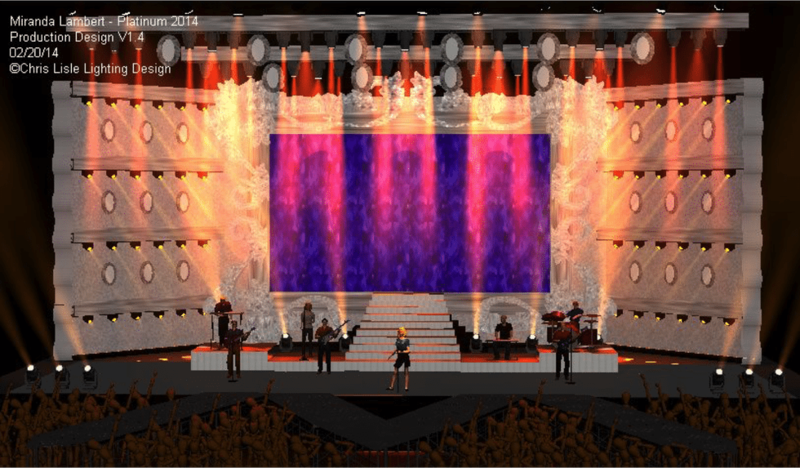 It allows our clients to see a detailed rendering of what the production will look like. Check out our present and past tours and shows. Copyright © 2019 CLLD LLC, Designed by Bethany Leighty Designs.